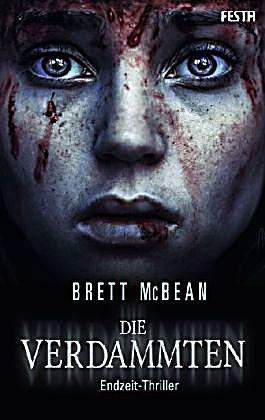 Die Verdammten is the German omnibus of the ‘Jungle’ novella trilogy (Concrete Jungle, Neighbourhood Jungle, Suburban Jungle). Available now from Festa Verlag. Purchase direct from the publisher or from Amazon.de.